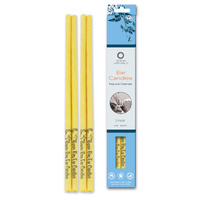 Byron Bay Ear Candles Australia are the #1 selling ear candle available on the Australian market. 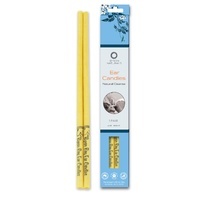 Ear candling is a natural remedy used by many as a gentle and natural home therapy to improve your overall health and wellness. 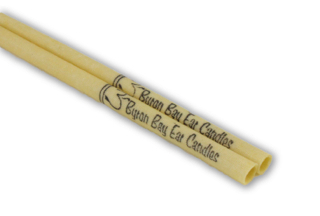 Proudly Australian owned and operated, Byron Bay Ear Candles are made from 100% all natural organic beeswax and muslin cotton. 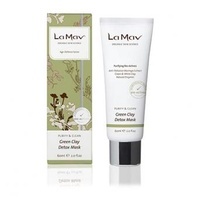 We carefully selected all ingredients and sourced the high quality essential oils of Tea Tree, Jasmine and Eucalyptus. 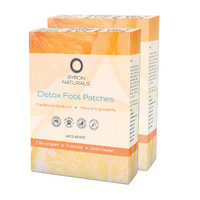 - Native Tea Tree is effective against bacteria, fungi, and viruses and stimulates the immune system. 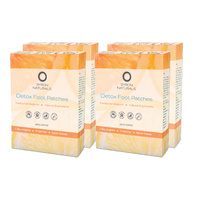 - Jasmine deeply relaxes, lifts depression and boosts confidence and can help with sexual problems. 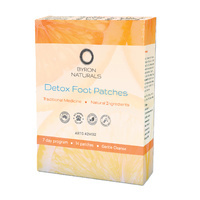 - Eucalyptus oil acts as an analgesic, antibacterial and anti-Inflammatory agent. 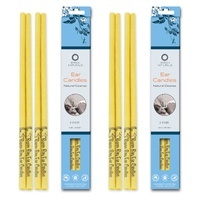 Byron Bay Ear Candles are specially designed and manufactured with your comfort and safety in mind. 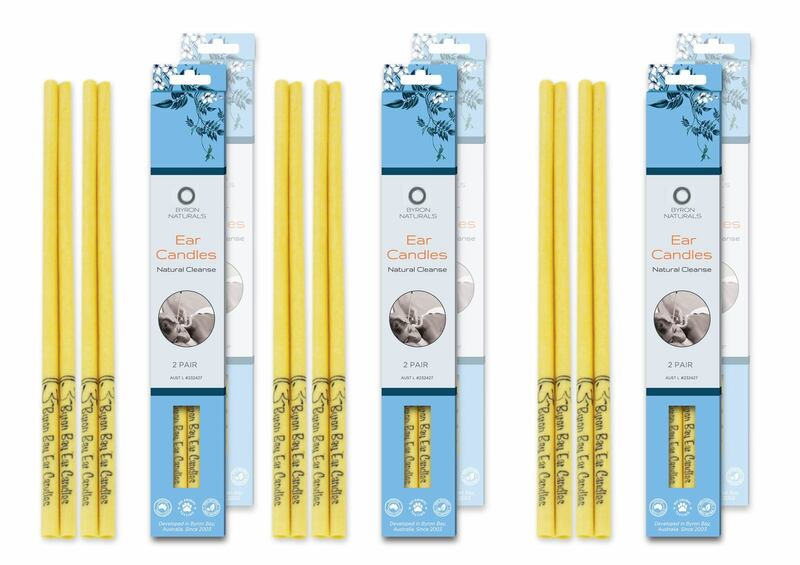 Our all natural beeswax ear candles form a slim column shape designed to fit comfortably in the ear canal. 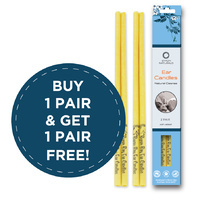 Most importantly, our ear candles have a specially designed one-way filter to protect your ear canal from excess bees wax and ear wax. 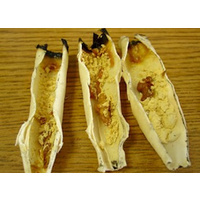 Ear candling is an ancient therapy that has been used traditionally by the Egyptians, Chinese, Indians and Tibetans for over 3,000 years. 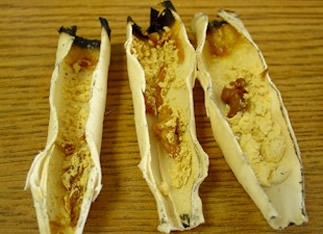 Native American cultures have a long history of using ear candling techniques for spiritual and therapeutic benefits. The practice was used to cleanse the ear canal, but it is also believed to be a spiritual practice for clearing the mind and senses. 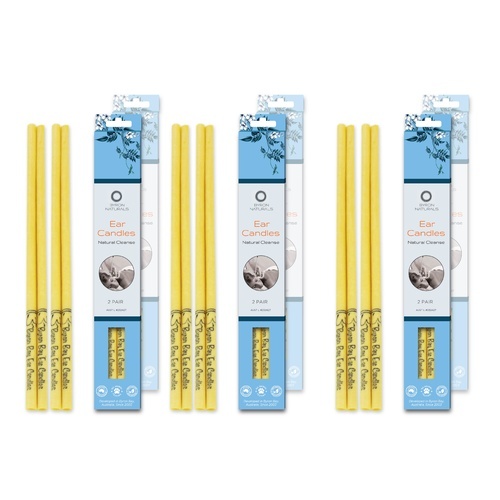 It is further believed that Ear Candling performed on a regular basis will enhance meditation practices by heightening the sensitivity. 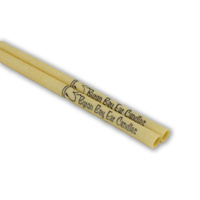 Ear Candling is becoming more widely recognized among skilled practitioners. Today’s practitioners have continued the practice much like the Ancients. Candles have improved over the years to meet the ease and comfort of a client as well as the sanitary guidelines of modern day.